Each awning supplied comes with a 5 year warranty with dedicated after-sales service. 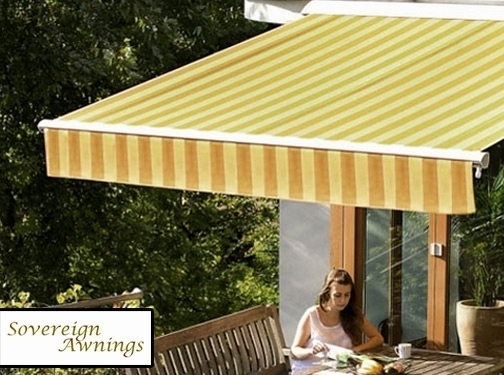 UK (Wigan, Lancashire) based business providing awnings for patios and shops. Website includes details of services provided, work examples, full contact details.